I created this to serve as a personal seal. 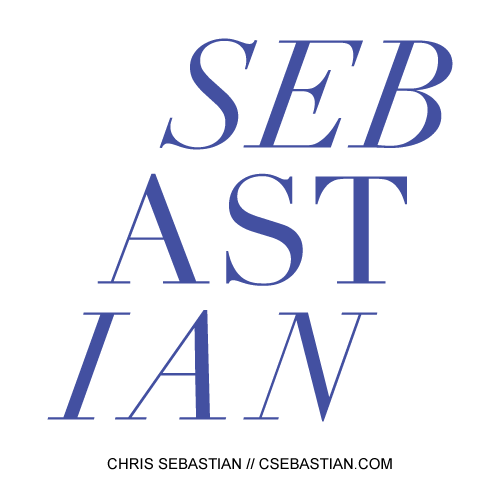 The S is for Sebastian, the family name. 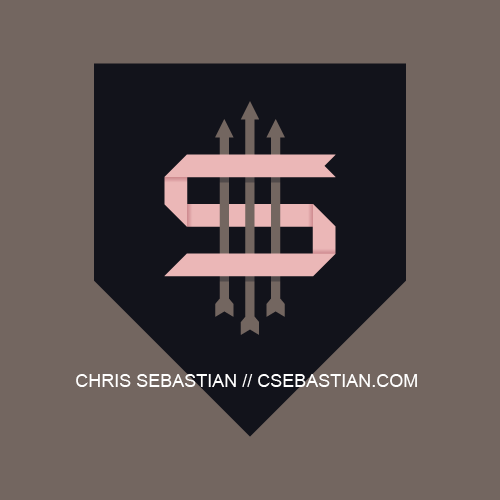 Arrows are a symbol of St. Sebastian, the Roman Catholic figure. The S is also a snake wrapped around three arrows, a nod to the symbol of medicine, the Rod of Asclepius. In an elegant twist, I realized my last name accommodates italics well. My initials are CTS. I wanted a logo with just enough symmetry for balance, so I represented the T with a plus sign.